We offer cutting-edge, industry-leading software to link your calendar, optimize your pricing, and connect you to listing sites such as VRBO, Airbnb, TripAdvisor, Booking.com, and more! Go from putting in hard work to earn your bookings to having us deliver you guests like clockwork! Join the Love Rentals initiative today to help catapult you to success! Third floor and so much more. 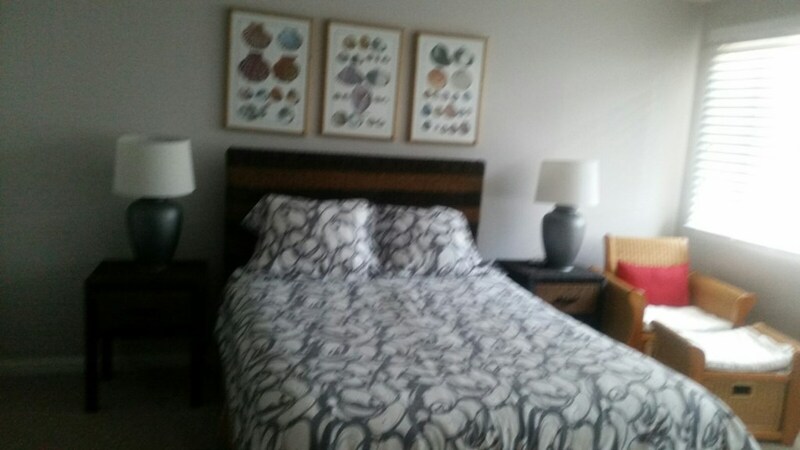 The master bedroom has a queen size bed with a TV and DVD player. 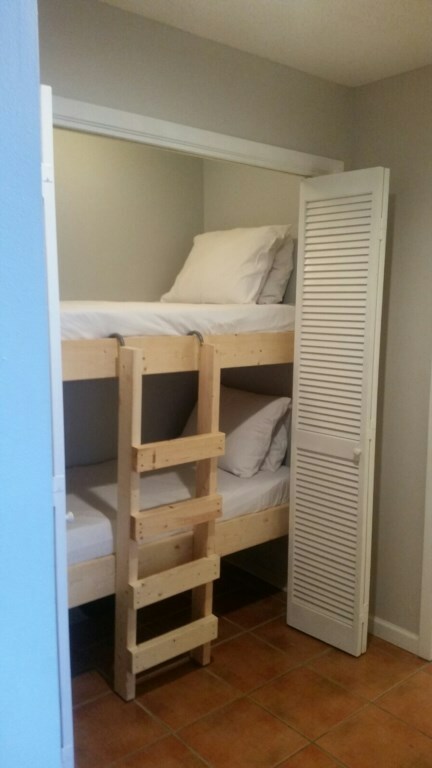 There is a set of bunk beds outside the master bedroom that have been converted for the added privacy and space. So you can bring the kids! 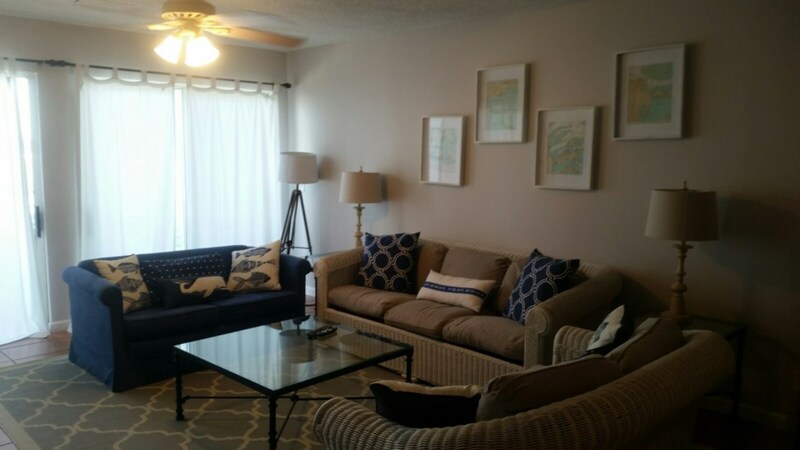 If you still need some extra space there is also an additional queen size sleeper sofa in the living room. 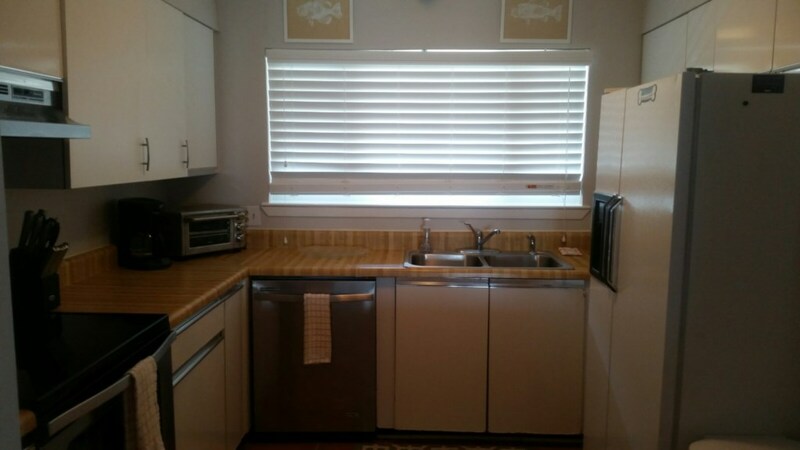 This unit G34 has complimentay upgraded wi-fi services and parking directly in front of the unit. 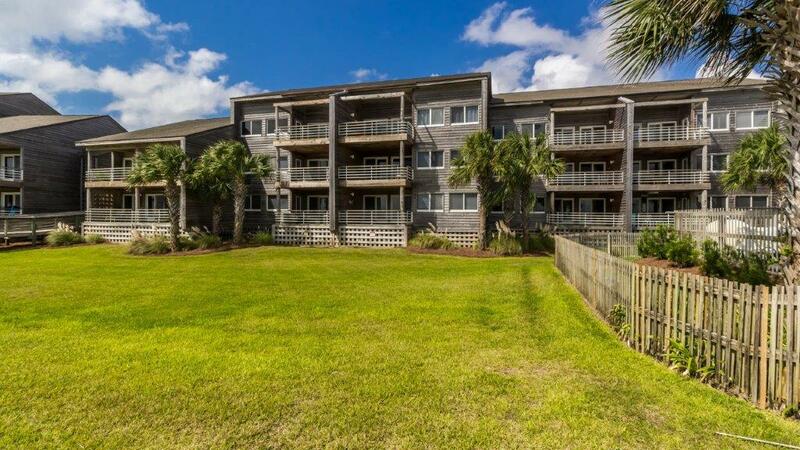 So you will receive two parking permiits at no extra charge while staying.The unit does have cable, outddoor seaing on the extra large private balcony, and a washer and dryer should you need it. Our condo is pet friendly to dogs under 25lbs. and certain breed restrictions apply. Contact us for pet approval thank-you! 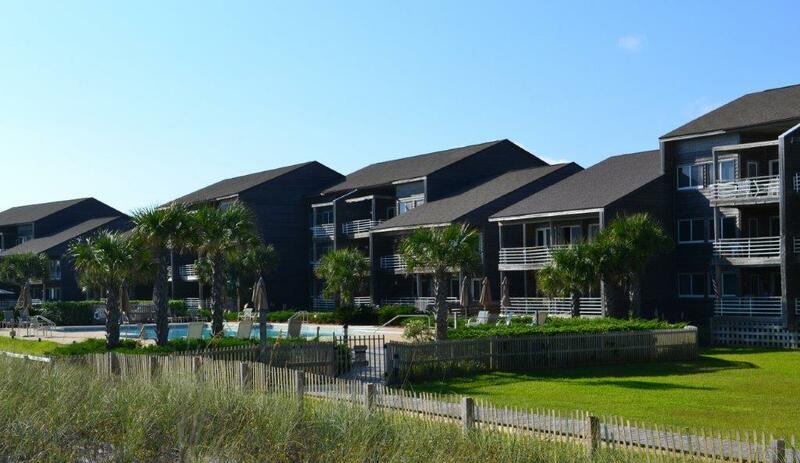 The condo is located at Needle Rush Point in Perdido Key,Fl. 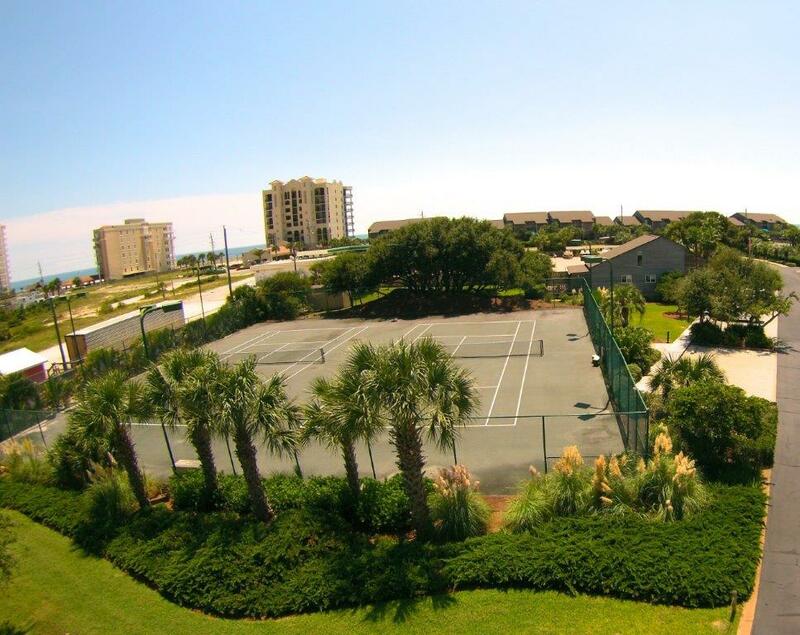 Needle Rush Point is the biggest piece of property on Perdido Key it consists of beautifully landscaped grounds. There is plenty of lawn space for walking and relaxing. Plenty of room for fishing or watching the sunset. 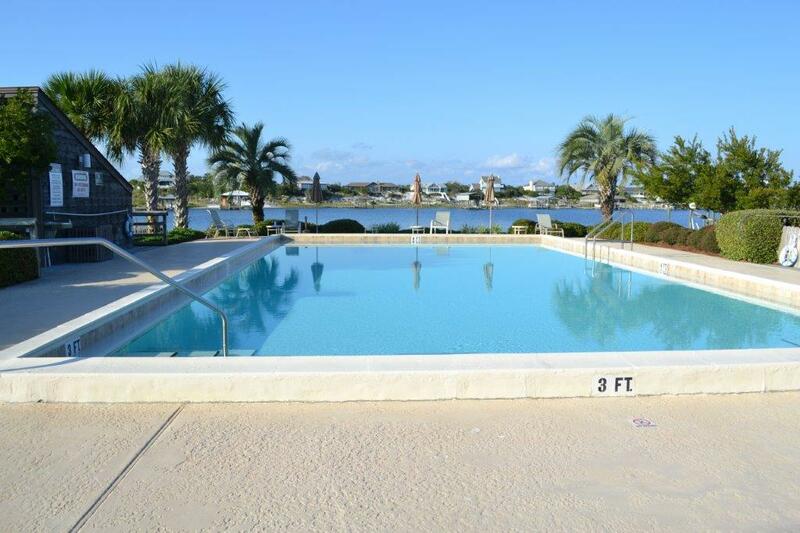 Needle Rush Point is located on the west end of the island with over 900 feet of private beach and over 600 feet of frontage on Old river.There are two olympic size pools with great scenery to relax and enjoy. 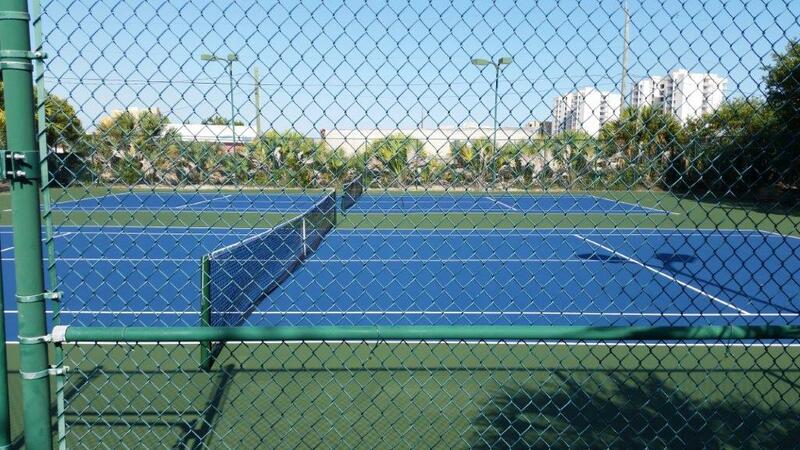 Needle Rush Point a 14.25 acre beautifully naturally landscaped vacation destination located in Florida. Is named for uncus roemerianus it is a species of flowering plant in the rush family known by the common names black rush, needlerush, and black needlerush this North American native plant can be found naturally growing on the property. 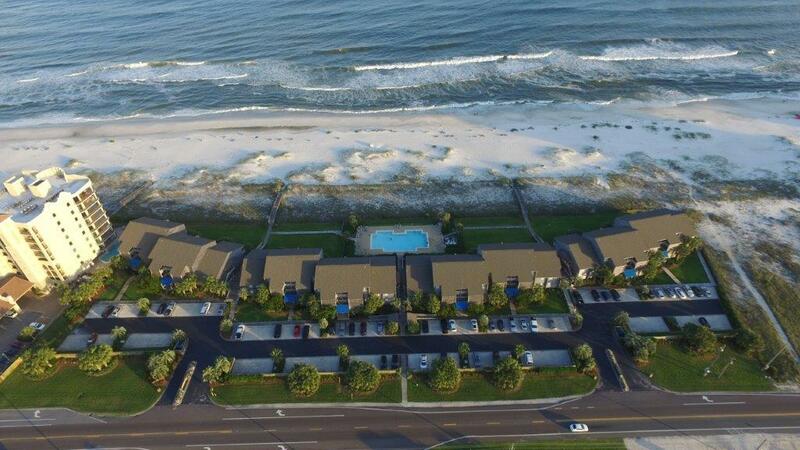 Perdido Key is located on Florida’s emerald coast. 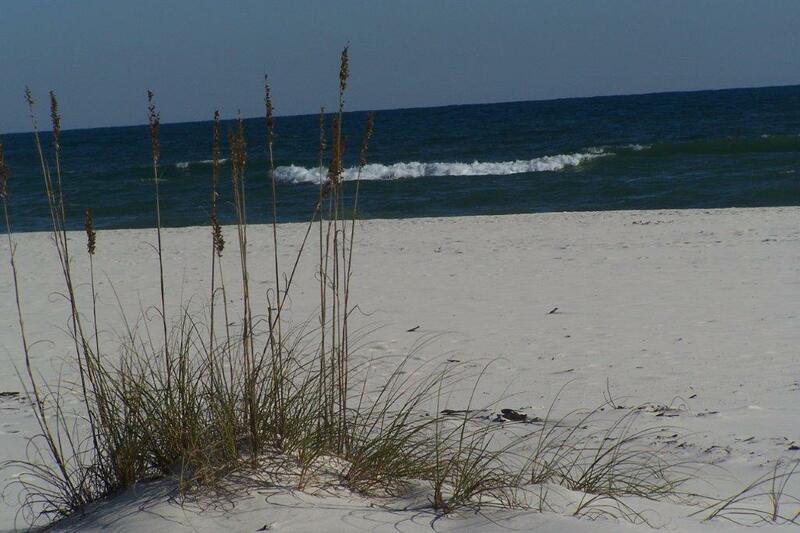 Perdido Key boasts sugar white sands specific to the area and crystal water. 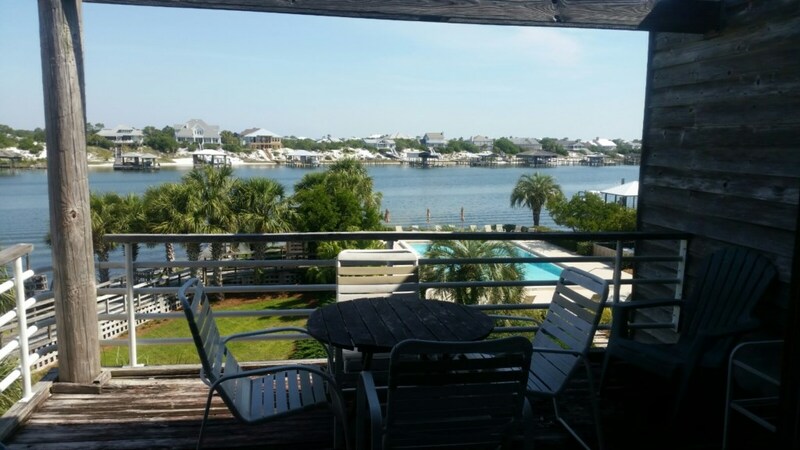 Although boutiques and quaint eateries dot the landscape in Perdido Key, the area feels somewhat removed, enjoying a slower pace. 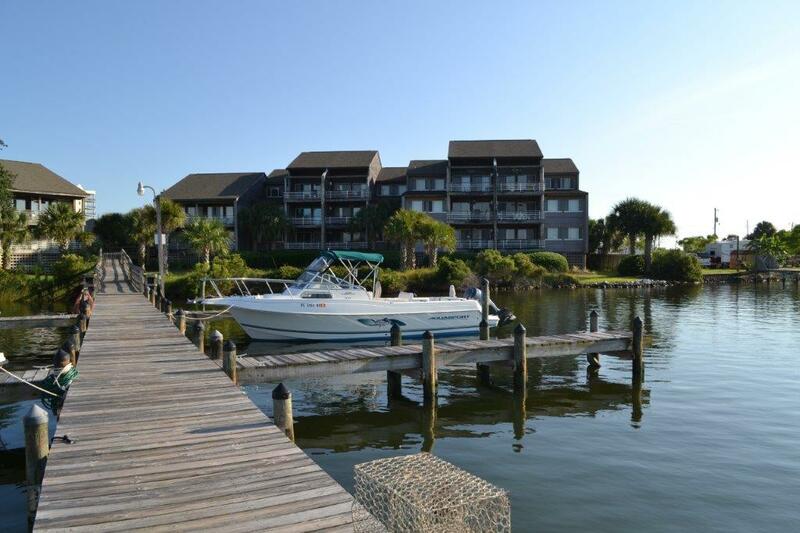 Boating and fishing are naturals in this relaxed community”. 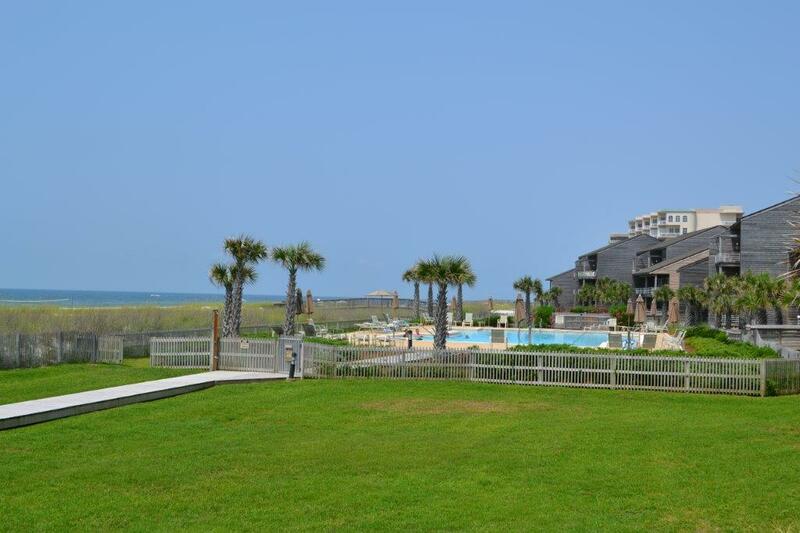 In 2017 the Luxury Travel Guide recognized Perdido Key as the Wildlife Destination of the year for 2017. The Luxury Travel Guide Awards represent the pinnacle of travel and tourism achievement, championing the best in their respective fields; therefore to come out on top is truly an achievement. All winners of the Luxury Travel Guide Awards are subject to the same rigorous assessment criteria, carried out by in-house professionals. 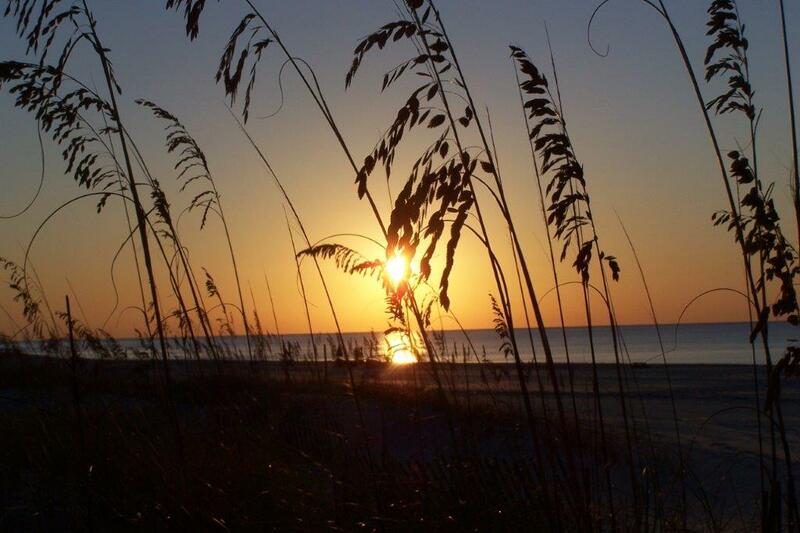 Perdido Key also has a designated area that belongs to Gulf Islands National Seashore. The park is well known for the Discovery Nature Trail. 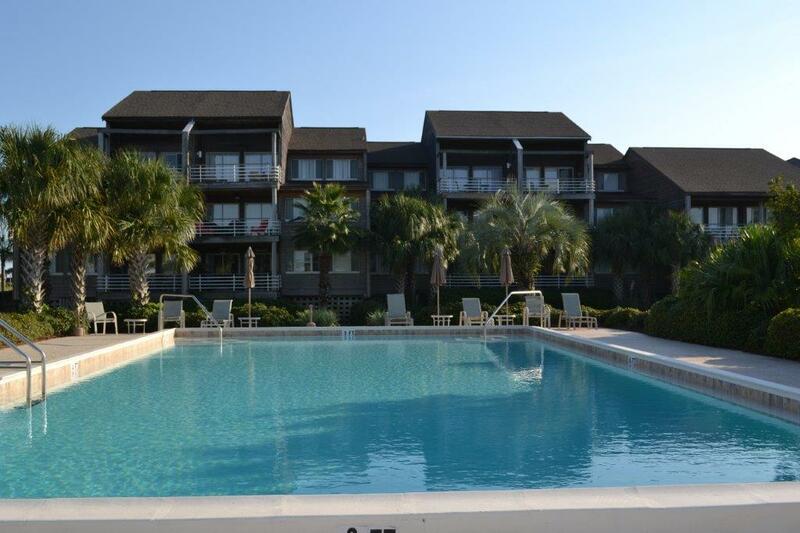 The area is nestled near many attractions both young and old are sure to love. Needle Rush Point is located just a few miles from the Naval Air Museum the home of the Blue Angels .Which you may just catch a glimpse of as they practice over the beach while you build your sand castle, look for shells, or swim in the surf. 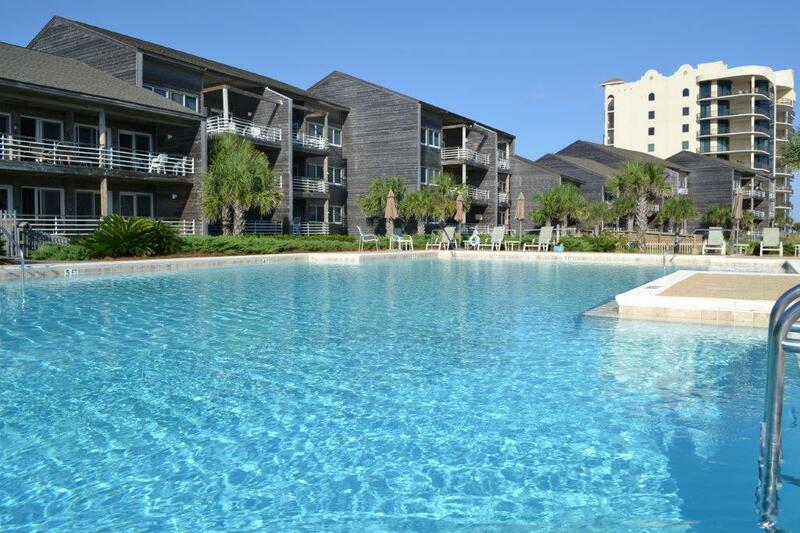 The condo is within walking distance of the world famous “Flora-Bama” featured on the Discovery Channel. There is so much to see and do here. 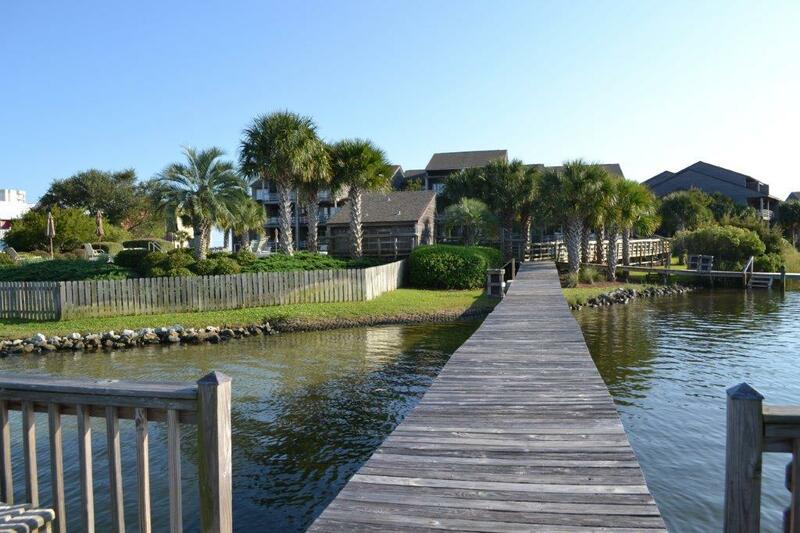 You will also find kayak rentals on property and beach chair rentals available. Parasailing, dolphin cruises, and jet ski rentals are available within walking distance. Don’t forget the helicopter rides to get a pelicans eye view of the area. Needle Rush is located just 15 miles from the Tanger Outlet, OWA Amusement park, and just 10 miles from Waterville USA. There is just to much to fun to be had. With the great fishing charters , nightlife, and one of a kind atmosphere. 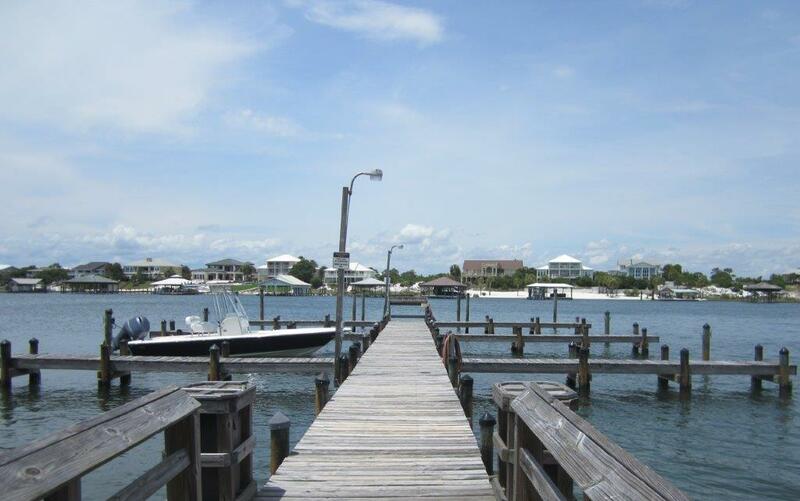 Because of its unique geography the Key is one of the most natural and beautiful areas along the Gulf Coast .Perdido Key literally means “Lost Key”. 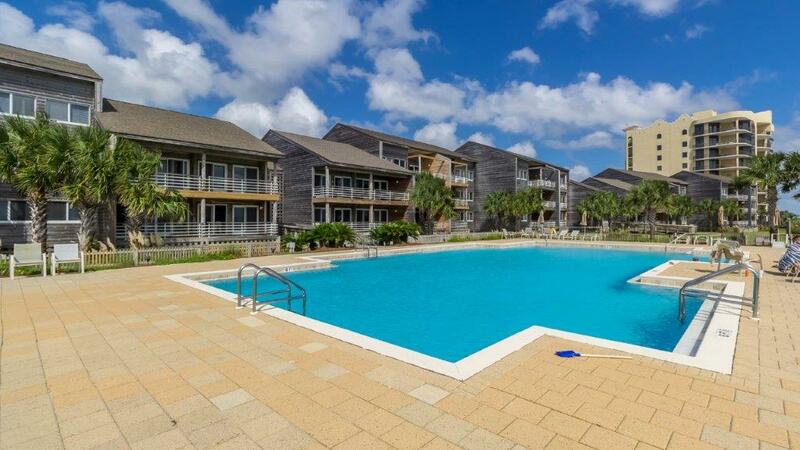 We would love you to come get lost in Paradis in this lovely condo. Now through April stay five nights. 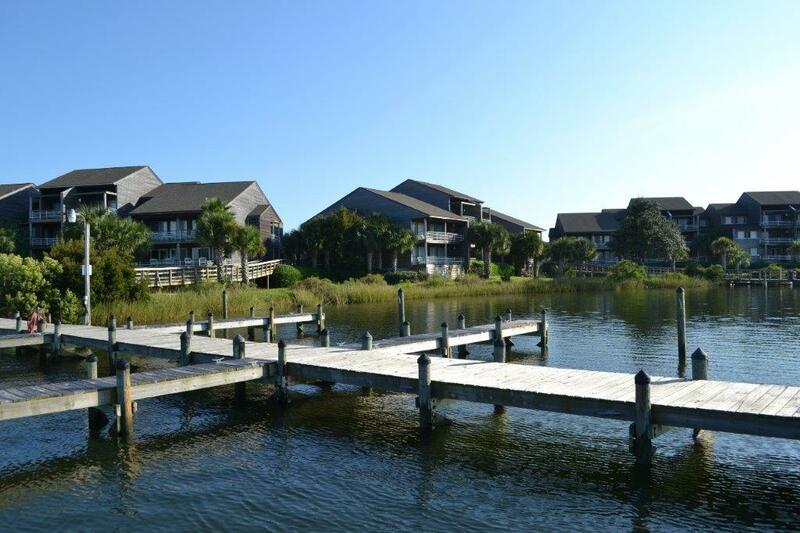 get two additional nights at no extra charge. 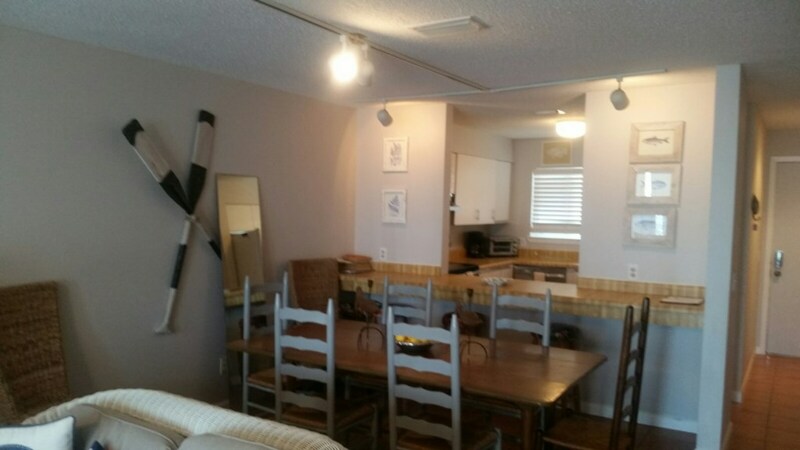 In this two bedroom two bathroom beach front unit. 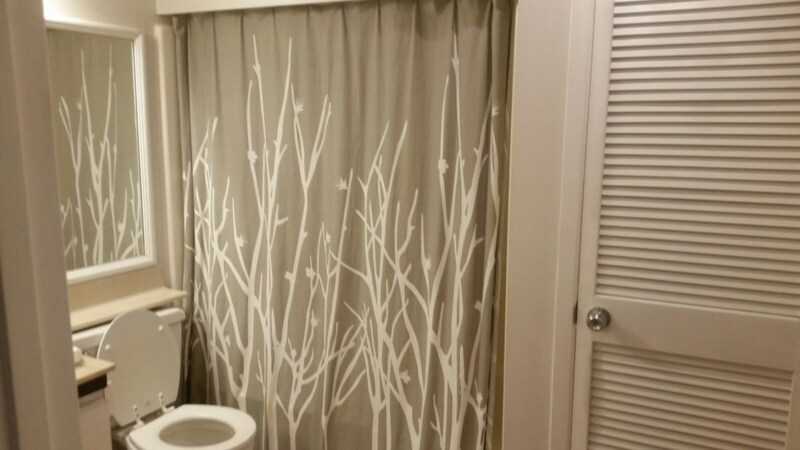 We have specials available to make you feel special. Discount will be applied before check-in. Love Rentals offers around the clock customer support and partner with industry-leading property managers in a variety of locations.